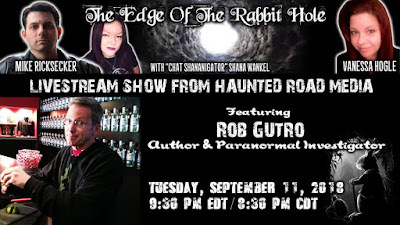 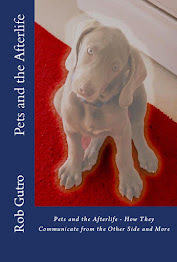 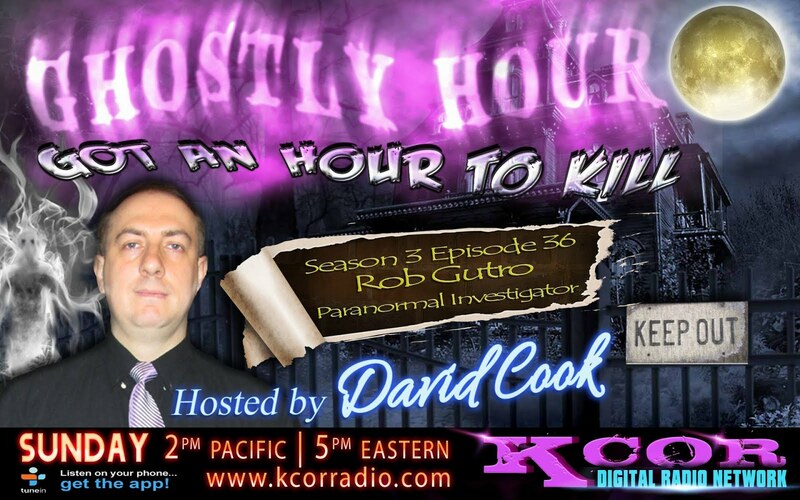 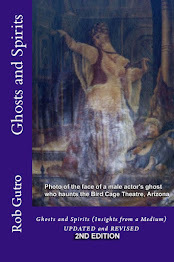 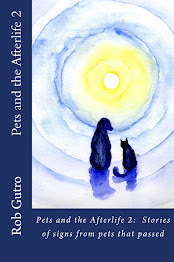 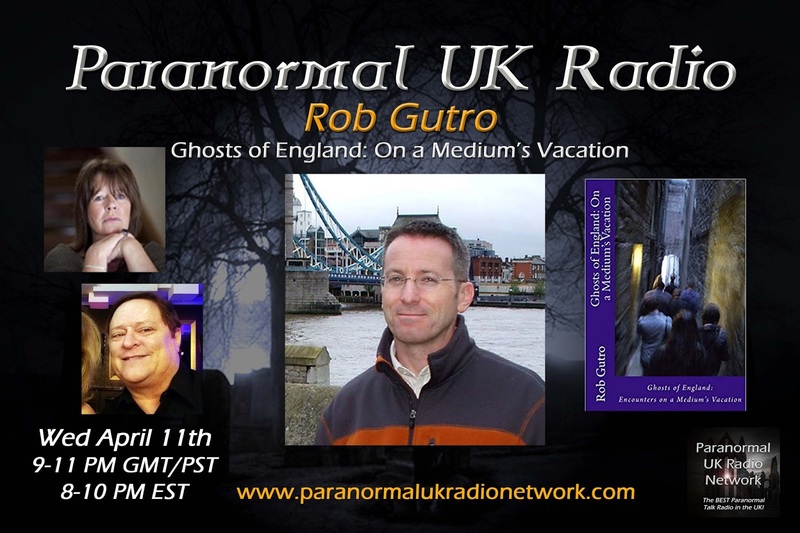 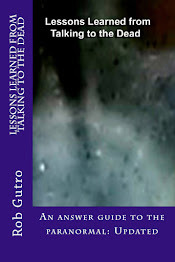 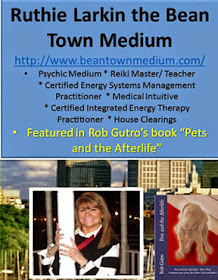 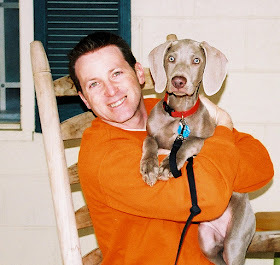 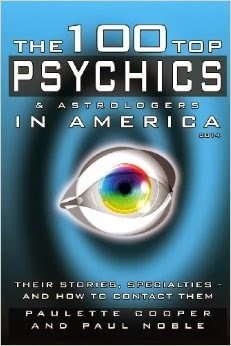 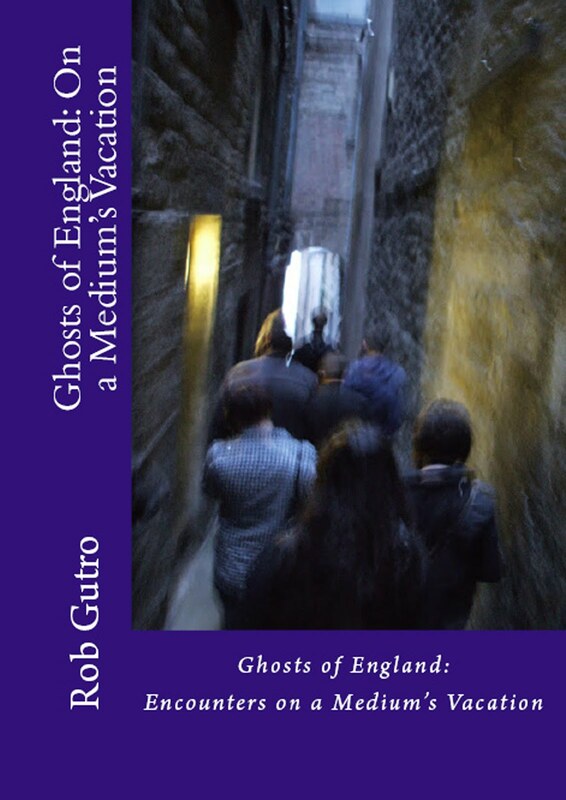 TUESDAY NIGHT @ 9:30 PM EDT/ 8:30 PM CDT We welcome back Author and Paranormal Investigator Rob Gutro to Edge of the Rabbit Hole! 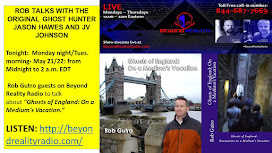 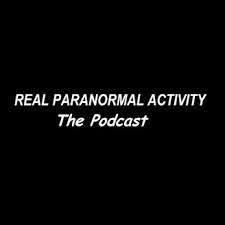 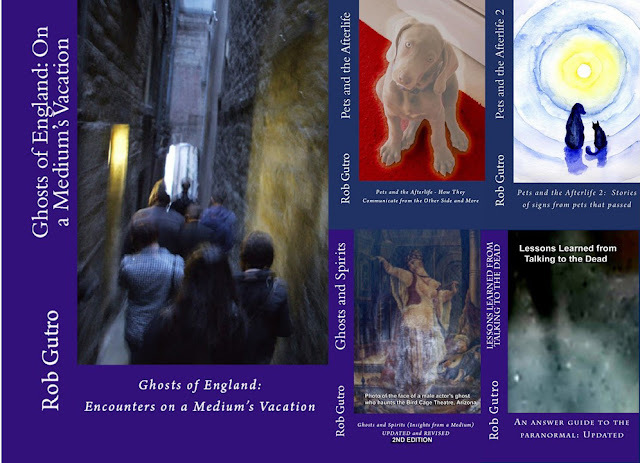 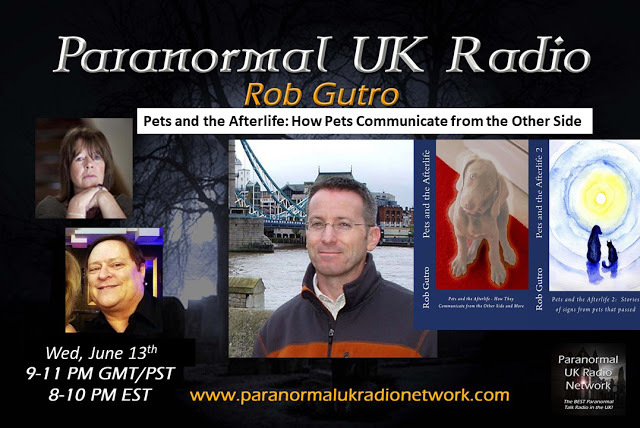 We'll be discussing his experiences at the haunted Mineral Spring Hotel, the continuing conversation about ghosts in England, and of course, pets and the afterlife! 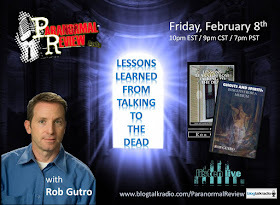 Hosts Mike Ricksecker and Vanessa Hogle are back for more paranormal and supernatural phenomenon in another new Livestream broadcast! And "Chat Shananigator" Shana Wankel will be stirring up the chat and the #MadHatters as usual!